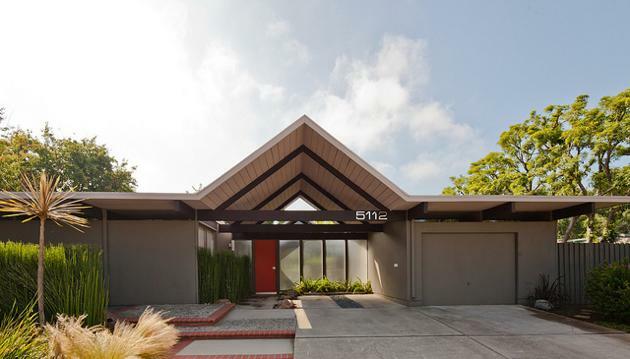 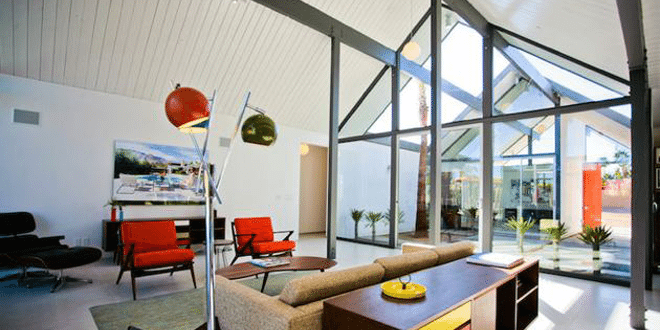 Mid-century modern architecture, together with inspiring and enjoyable mid-century houses, is our focus. 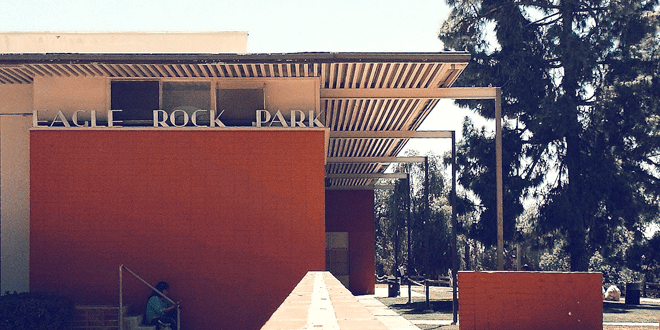 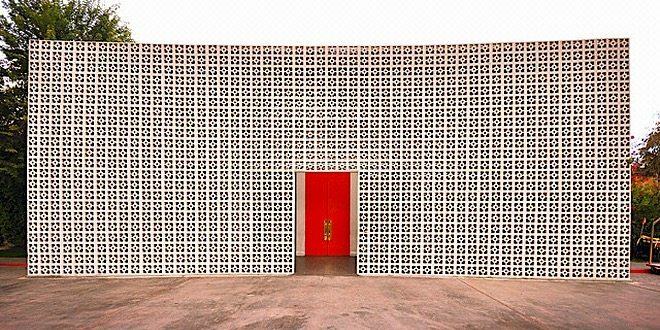 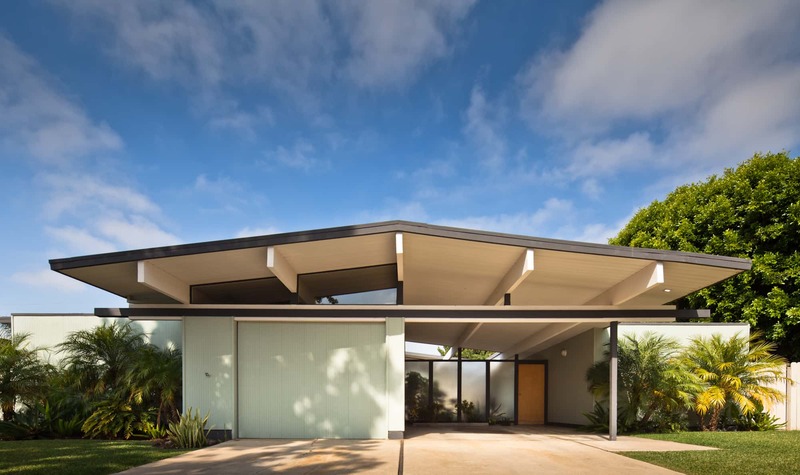 We write about mid-century and contemporary architecture that represents modernist values as we believe that good architecture must be accessible to everyone and speak to people: like the projects we collect here. 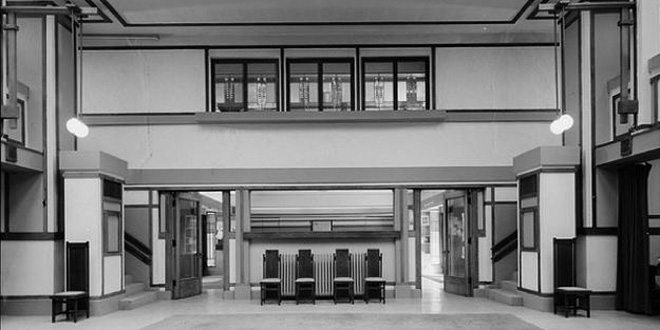 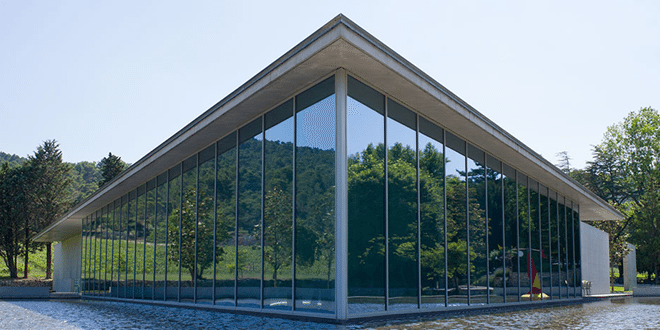 In this section we feature a curation of the best works in 20th century’s modern mid-century architecture: Frank Lloyd Wright, Mies Van Der Rohe, Philip Johnson, Richard Neutra or Arne Jacobsen are only few of the architects you will find. 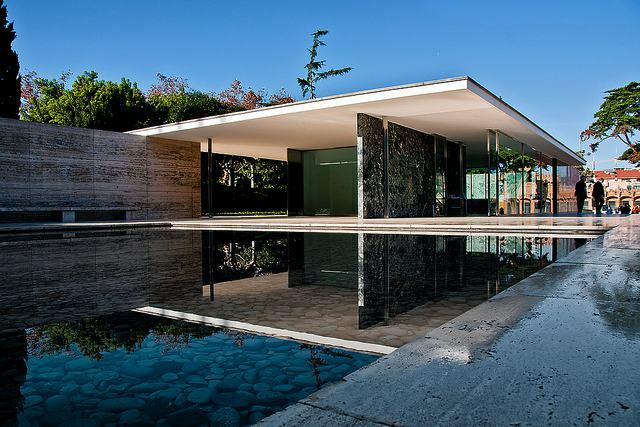 The Barcelona Pavilion was designed in 1928 by architect Ludwig Mies van der Rohe and completed in 1929 in Barcelona Spain. 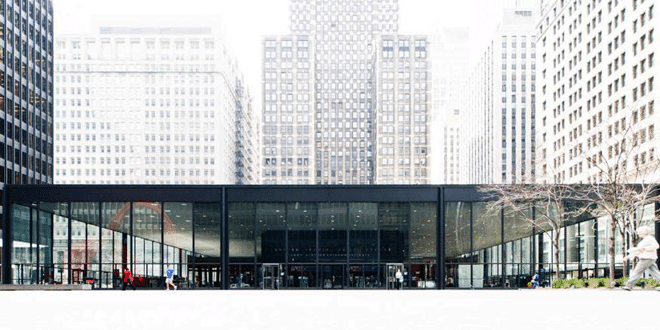 The building instantly became a masterpiece in van der Rohe’s career, a symbol for the twentieth century Modernism movement and an inspiration for generations of future architects, all over the globe. 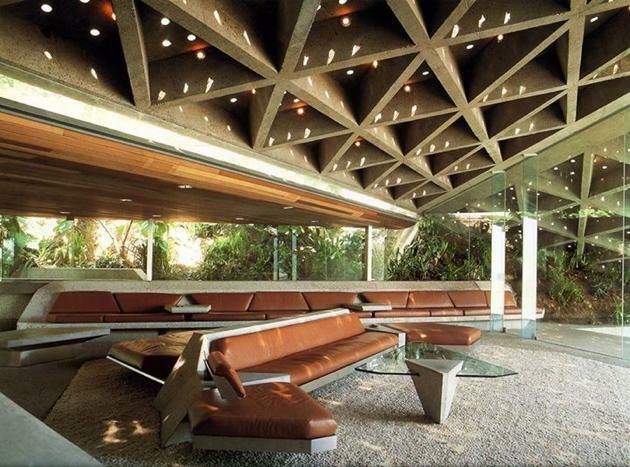 One of the most modern buildings of it’s time, the Chemosphere by architect John Lautner, is praised for it’s unique design and for it’s ingenious solutions. 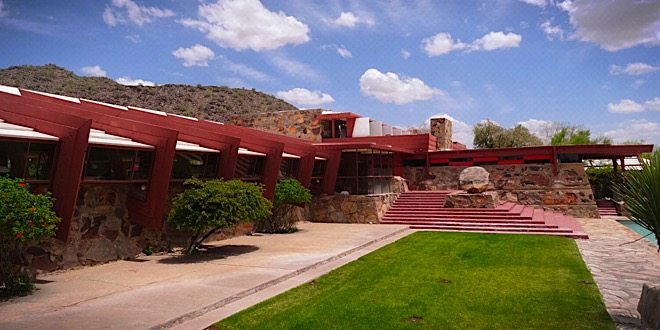 Wright loved the Arizona desert. 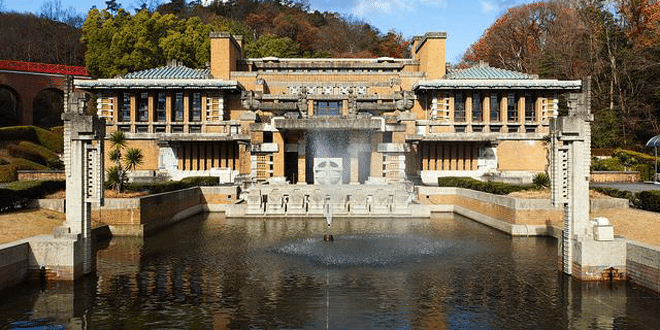 He found the rocky landscape inspiring when he visited it in the 1920s, and jumped at the chance to build a new winter base there. 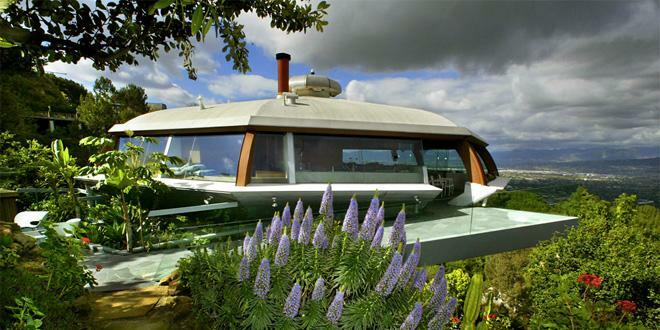 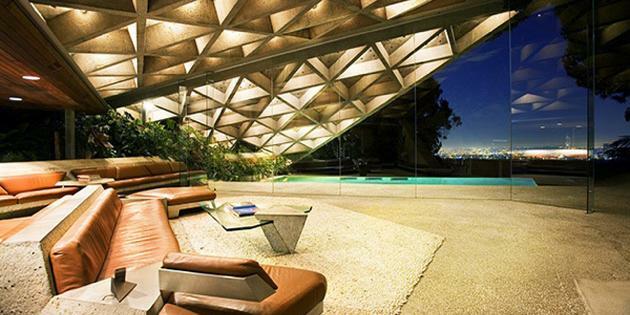 In Westwood California, American architect John Lautner designed and built the magnificent Sheats Goldstein Residence. 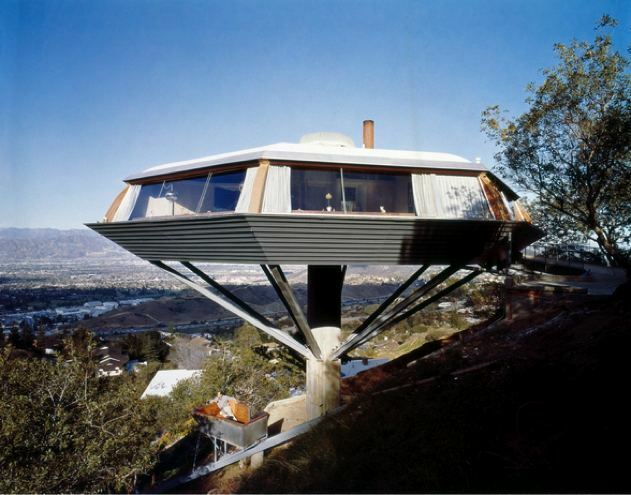 The organic architectural style is a trademark for Lautner, building the residence into the sandstone ledge of a hillside creating thus a cave-like atmosphere out of concrete, steel, wood and glass. 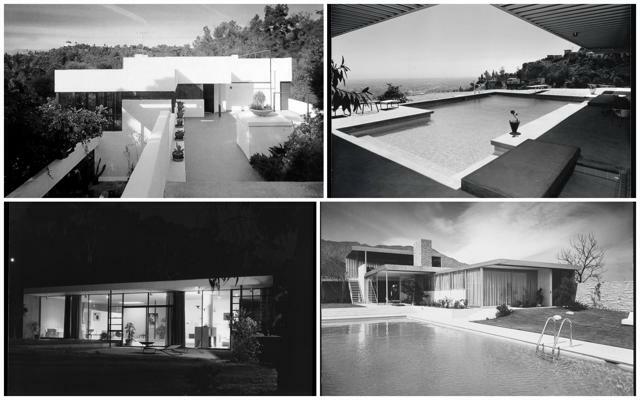 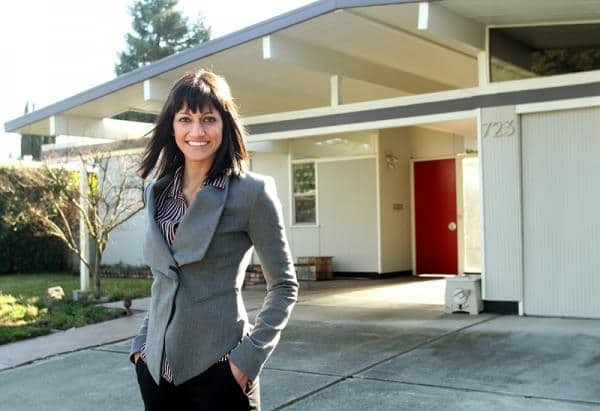 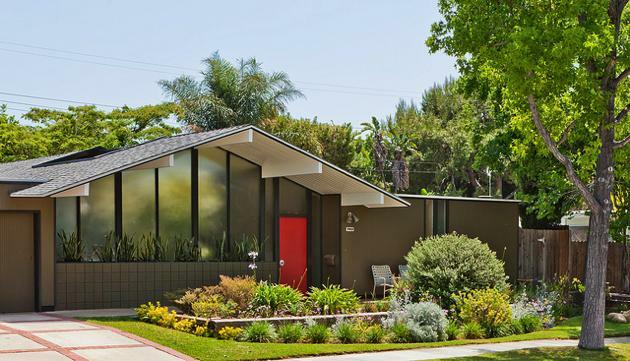 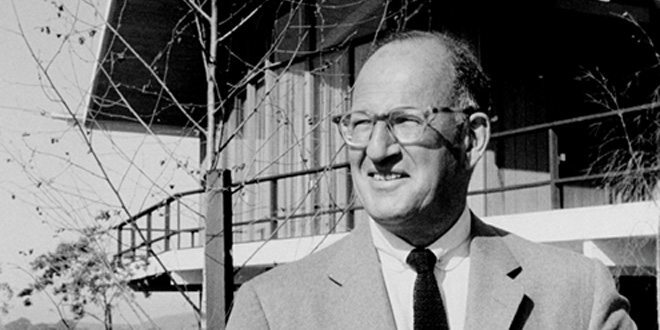 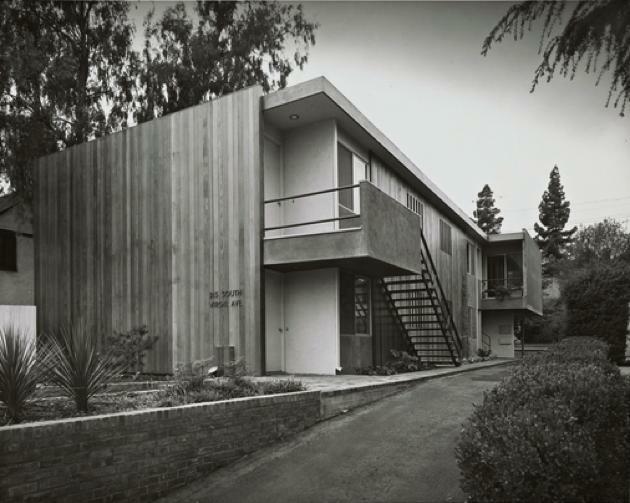 The Case Study House program was not the only attempt to build affordable houses for the post-war American middle-class. 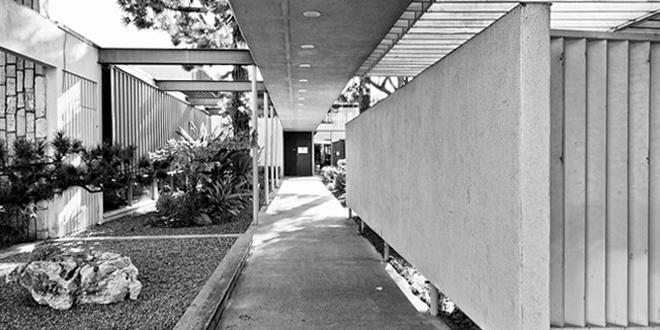 The Virgil Apartments building designed by architect Carl Maston in 1951 had the same goal. 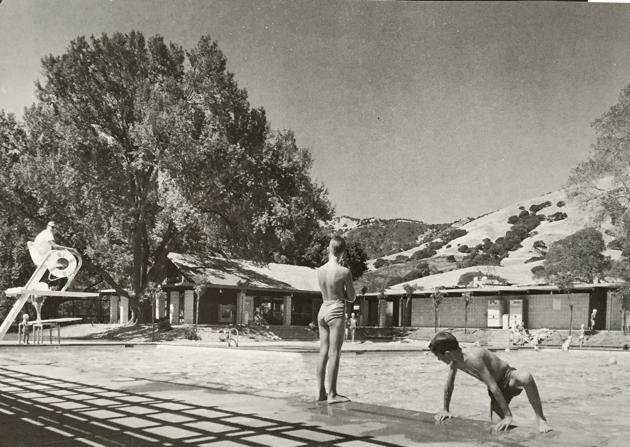 The six living units apartment building was designed to provide living quarters and a retirement income for the owner within a limited budget. 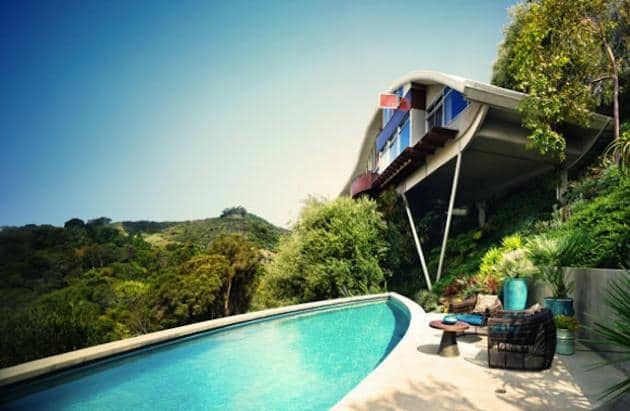 The current owner of the famous and iconic John Lautner Garcia house talks about the difficult, but fulfilling, process of renovating a Modernist masterpiece. 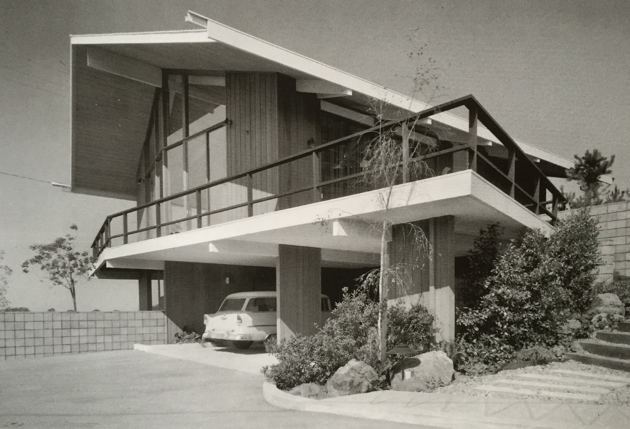 In certain free moments while attending college in California, a young John McIlwee would ride his motorcycle up and down Mullholland drive, curiously looking up at a peculiar arching structure that sits atop a hillside in the Santa Monica Mountains.